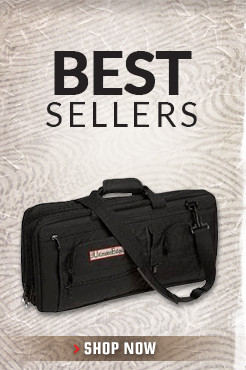 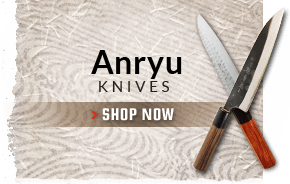 The santoku knife is probably the Japanese knife best established in the western marketplace. 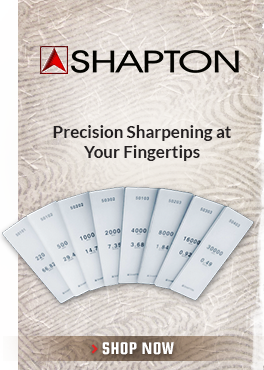 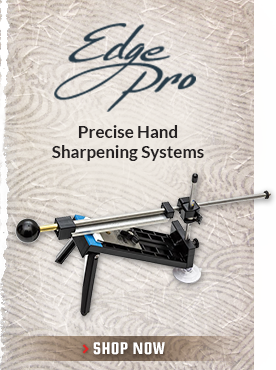 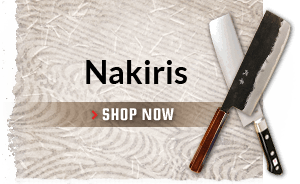 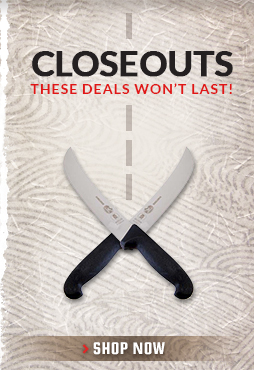 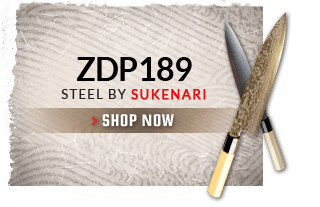 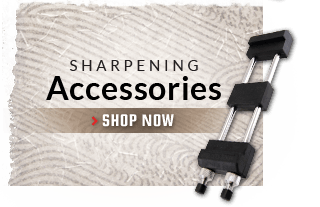 Santoku knives are prized for their handy, user friendly size and gyuto/chef�s knife like versatility. 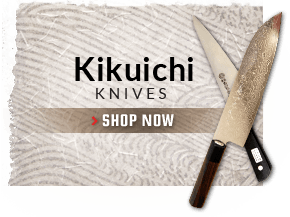 Santokus, like all Japanese knives vary widely in design ranging from stamped steel blades with western style handle scales to characterful handmade masterpieces. 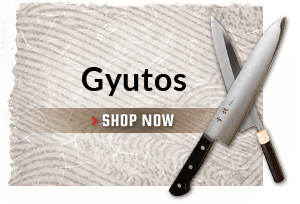 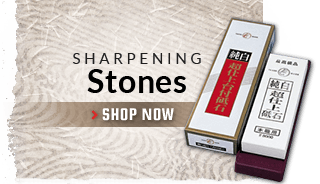 Since the role of the santoku is to be the primary knife for most kitchen tasks, anybody looking at santokus should also consider other general purpose, multi-task knives such as gyutos and chef�s knives, but also banno bunkas and funayukis.